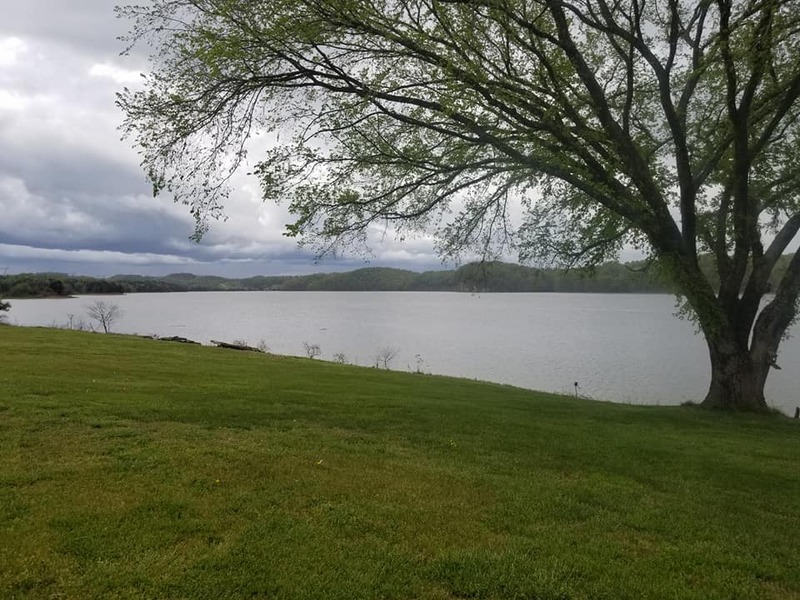 Year Round Water on this 1.3 acres of land. Wake up each morning to the amazing views from both the home and the Front Porch. Boating Season is almost here. Start your summer off by purchasing this property. The home is 2100 sq ft of living space in the main home with an attached garage and extra kitchen and bath added here. 3 bedrooms, Dining room open to the kitchen. Walk in Pantry and laundry area. 2 Baths in Main living area and also a huge family/bonus room. Separate Garage with workshop. a shed for storage, a Picnic Shelter along with an inground pool(needs work) The lake front land with full time water is a Rare Find. 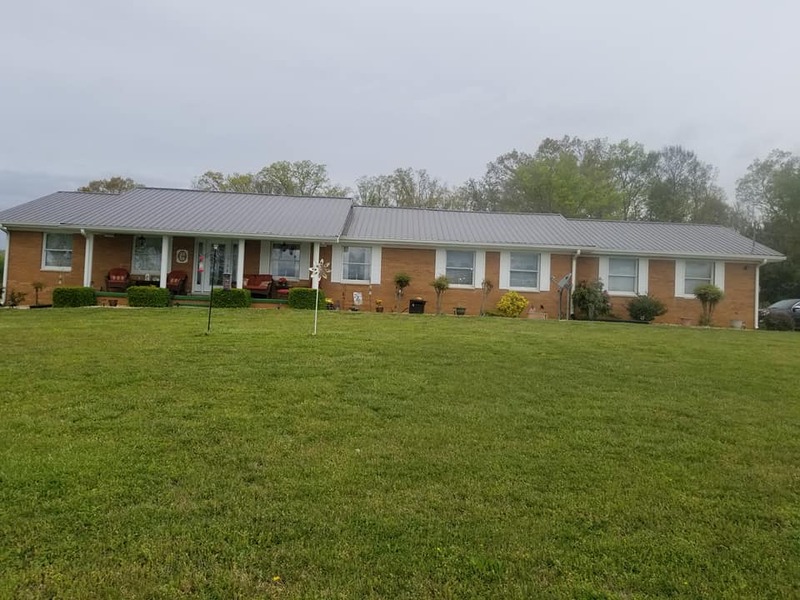 Call today for your showing at 423 258 4830 Rose Mary Justice. Visit www.homesinthesmokiesonline.com for more homes and land.